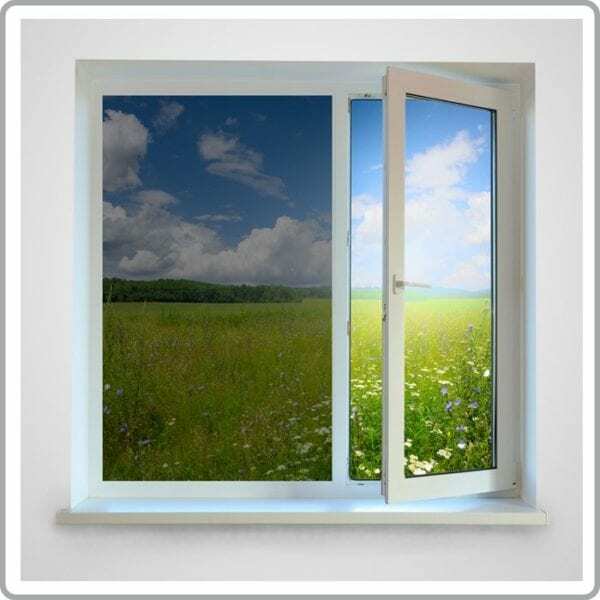 High reflective silver window film, is the most reflective & provides the greatest heat rejection. It also gives excellent “One-Way Vision” in daylight to stop those prying eyes. 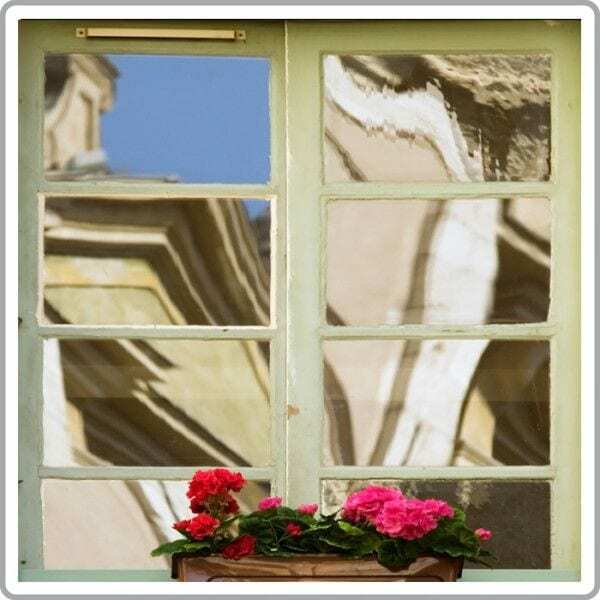 This high performance solar reflective one-way mirror film, gives a uniform reflective appearance to the glazing from the outside, whilst from the inside it is much less noticeable and maintains the transparency and visual properties of the glazing. If you would like to receive a sample of this film, then please use the ‘FREE Sample Service’ page at the bottom. Allows 17% of visible light through Reduces solar energy by 80% Reduces the sun’s glare by 78% Reduces damaging UV light by 99% Please note: because the film works by reflecting light then this means it may have the reverse effect at night times. The film is not recommended if you are trying to achieve privacy between internal rooms.